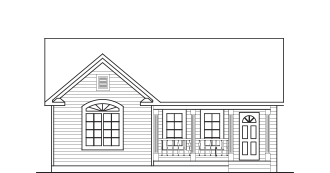 Choose Pro-Fab, your leading factory home builder for more than 25 years! Choosing a builder you can trust is the first step between the dream and the reality of purchasing a new house, cottage or semi-detached home. 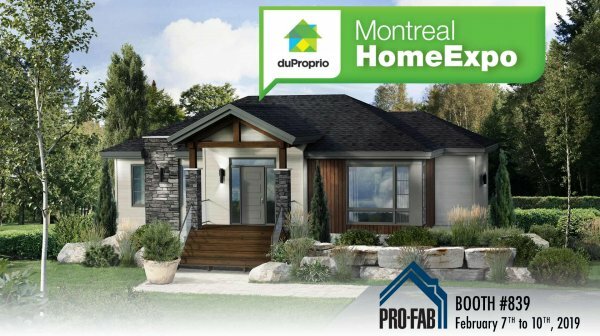 At Pro-Fab, we pride ourselves in closely following your budget and working schedule as well as by offering you personalized and professional assistance and free design services from start to finish, from your first call to our offices, to the final result of building your new customized modular home. 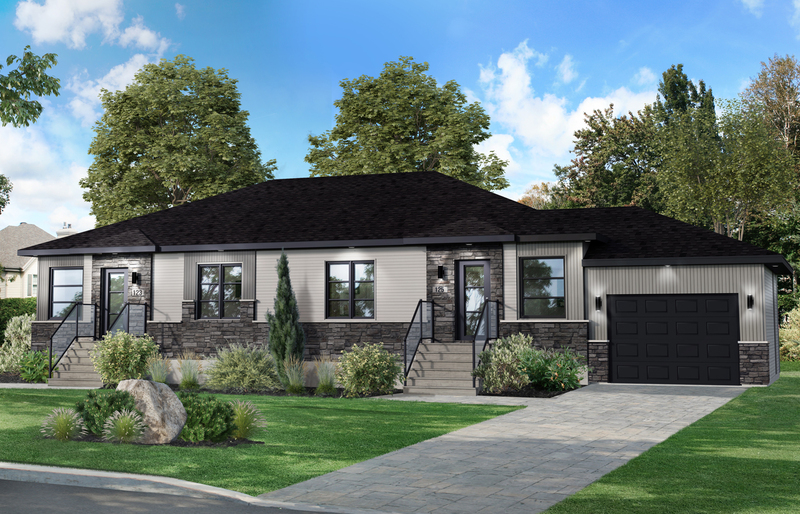 Pro-Fab also gives you the freedom to choose from a wide selection of distinctive and customized superior quality home models, built well-above industry standards. 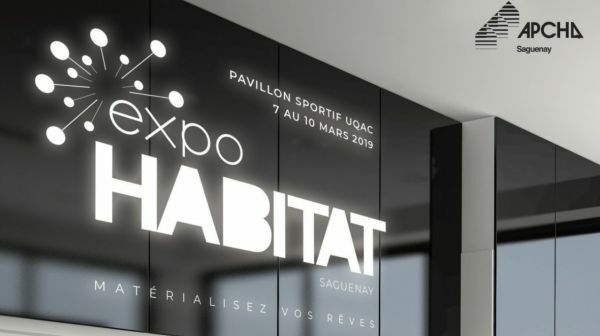 Pro-Fab offers to its customers all the services needed in order to help them meet their every needs and expectations, from the roof to the foundation, all that, with a guarantee delivery of a high quality product and the peace of mind offered by Pro-Fab, your leading modular home manufacturer. 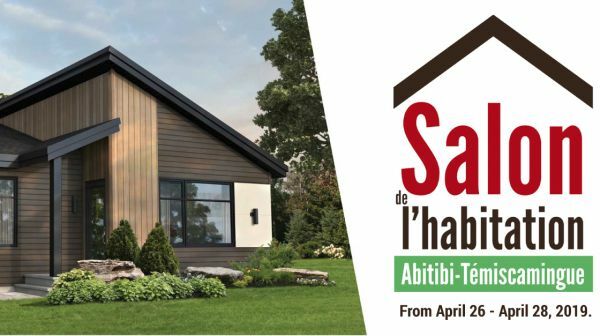 To find YOUR Pro-Fab home, come and meet our housing experts in one of our seven (7) convenient sale sites across Quebec: in Beloeil, Saint-Lin-Laurentides, Rimouski, Sherbrooke, Saint-Apollinaire, Quebec City and Vallee-Jonction. 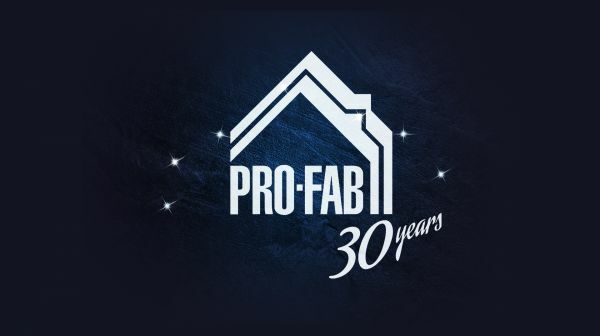 PRO-FAB is celebrating its 30th anniversary!